The Great Tamale Challenge continues with our next contestant, Darling Hernandez! 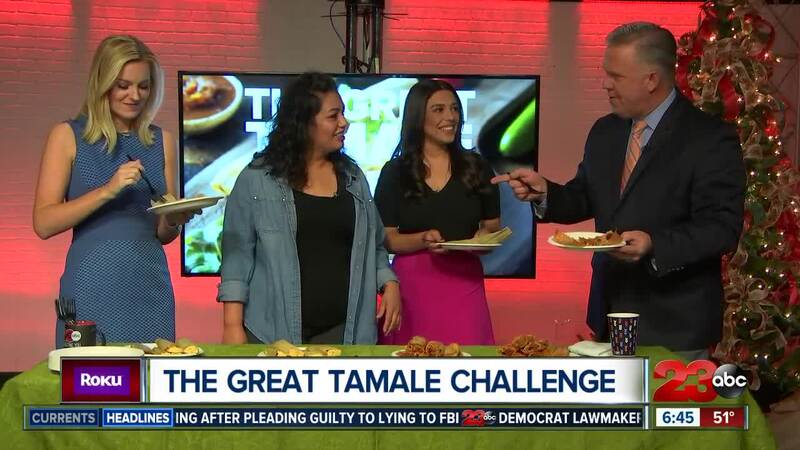 BAKERSFIELD, Calif. —We kicked off Day 2 of The Great Tamale Challenge this morning! We're taste-testing our way through the best tamales Kern County has to offer every morning this week during our 6 a.m. hour. Watch to find out how you can place an order from our Day 2 contestants.